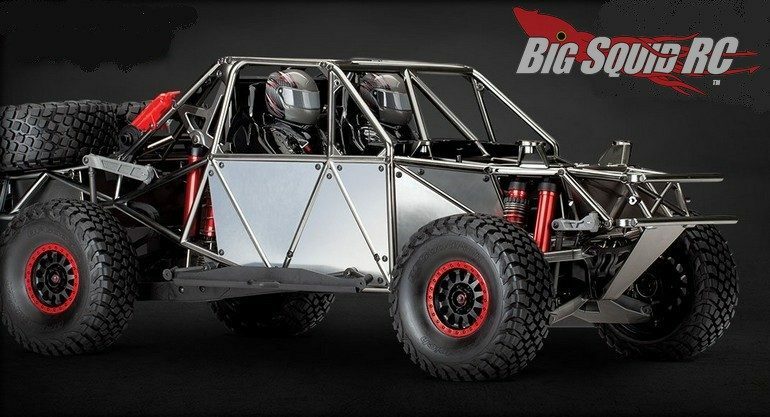 Traxxas UDR Satin Black Chrome Chassis Parts « Big Squid RC – RC Car and Truck News, Reviews, Videos, and More! Have you already been tricking out your Traxxas Unlimited Desert Racer? If so, have a look at the new Satin Black Chrome Chassis Parts from Traxxas. All in all, there are over a dozen new black chrome parts to choose from. The trick looking parts can be used to take the scale realism on your personal UDR even higher, or just to give your rig a fresh new look. To get full details just use This Link to make the jump over to the official Traxxas website. Furthermore, you can Click Right Here to read more Traxxas news on BigSquidRC.